Larry Swedroe and Wealth Advisor Katie Keary explore the impact of 12 specific challenges that women face, and offer financially empowering solutions to them. Given what's at stake and the complexities in play, more fully engaging with your finances can seem like a daunting task. 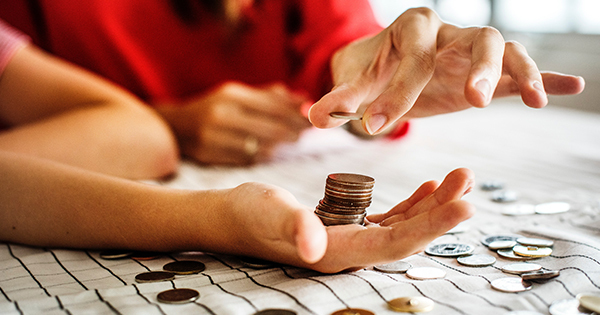 To help, Wealth Advisor Katie Keary looks at five ways to develop the tools you need to become more confident with your money.